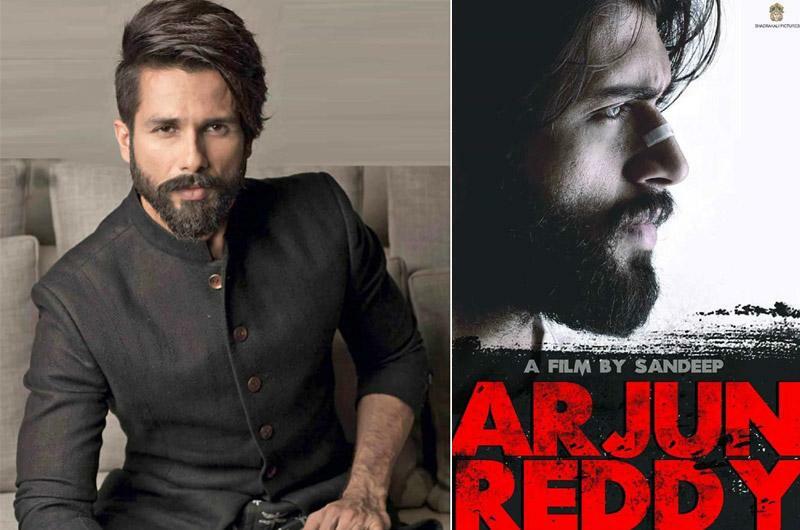 Hindi Remake of Arjun Reddy Starring Shahid Kapoor Gets Its Title! 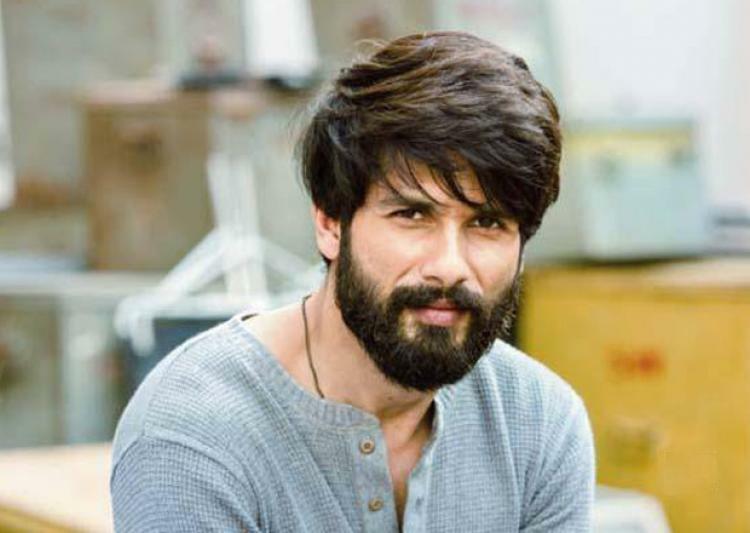 Shahid Kapoor is all geared up to appear in the Hindi Remake of Sandeep Reddy Vanga’s blockbuster Telugu film, Arjun Reddy. 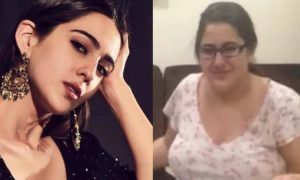 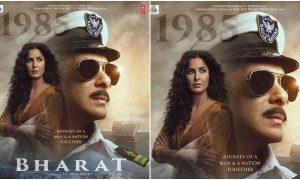 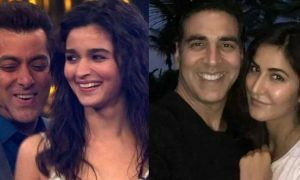 Recently, T-Series, the producer of the film along with Shahid Kapoor shared the title and poster of the Hindi remake marking the beginning of its shoot. 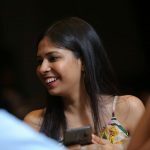 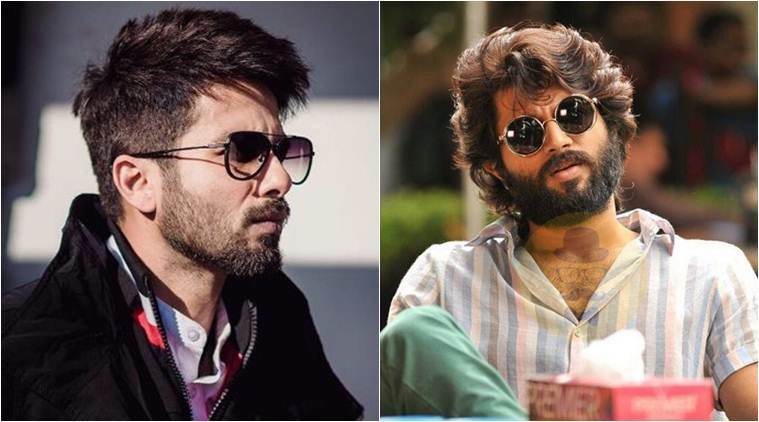 The Bollywood remake of Arjun Reddy will be called ‘Kabir Singh’ which just went on floors this Sunday and the team seems to be ecstatic about it. 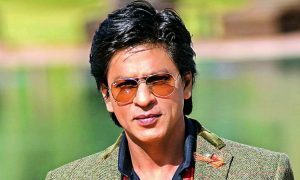 In the movie, Shahid will play a Punjabi boy whose life in the movie will be shown in four phases. 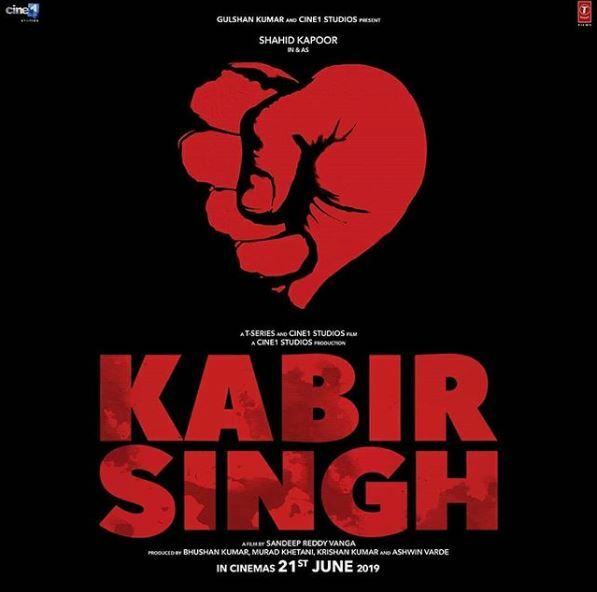 The first will throw light on Kabir Singh as a college student, second will take us through his professional life, third will show us how he falls into a self-destructive path and the fourth phase will talk about Kabir Singh’s active reformation. 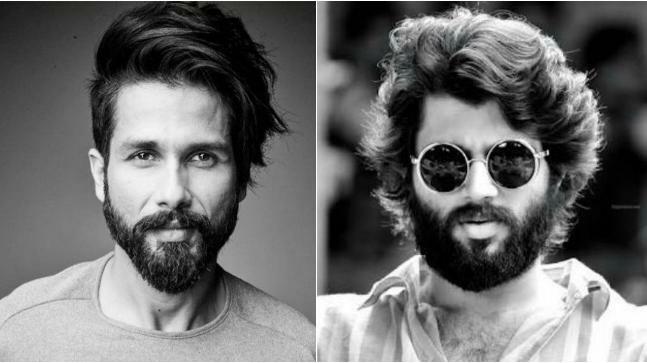 Well, now the shoot of the movie has begun and as per the description of Shahid’s look, we believe, he would be sporting a rugged look. 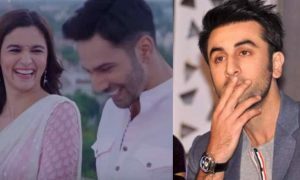 Shahid Kapoor and Kiara Advani’s chemistry was crackling in the T-Series music video single and we hope it would be the same in this movie.